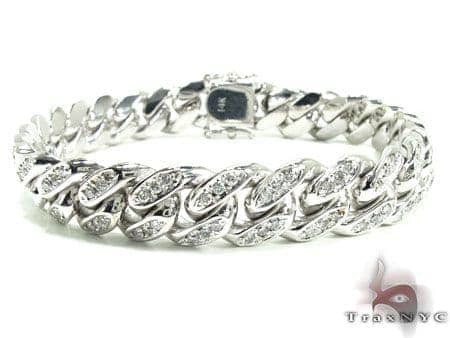 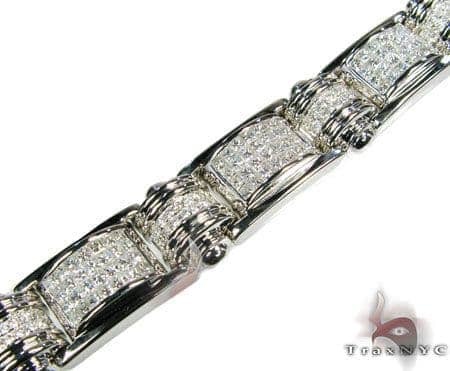 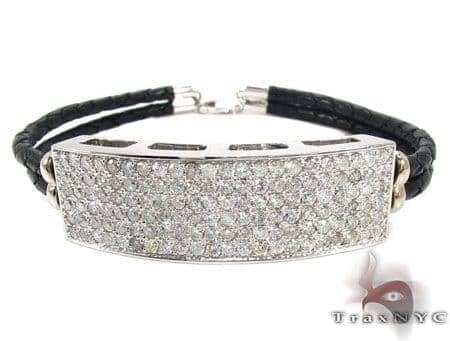 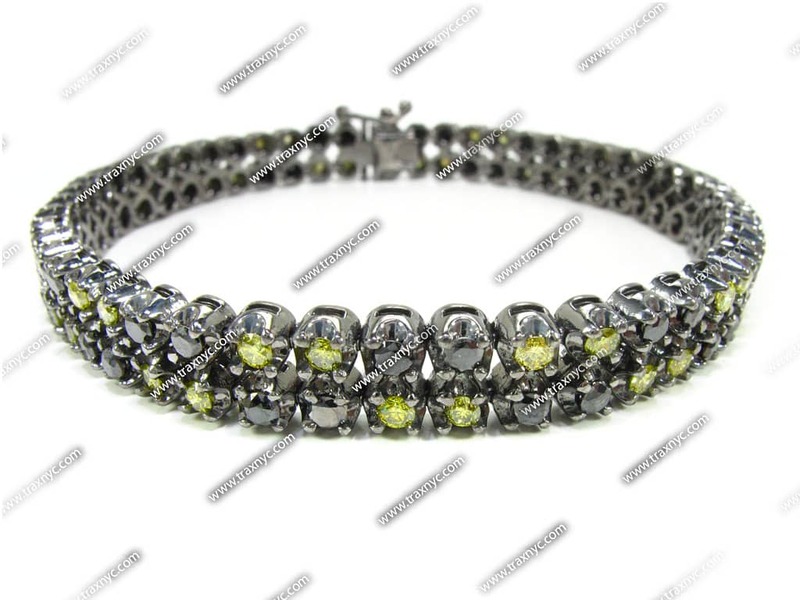 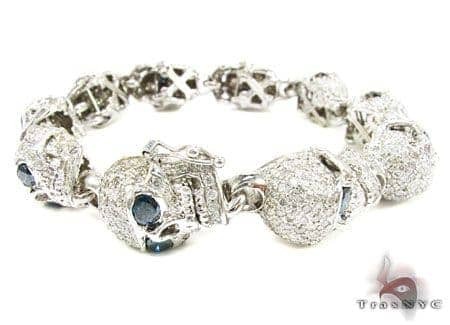 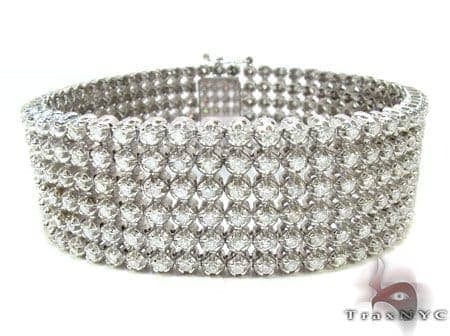 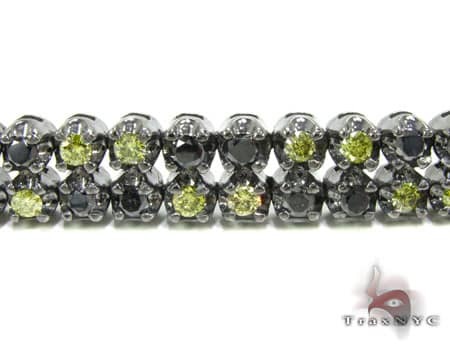 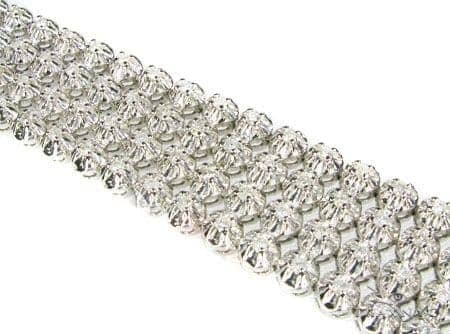 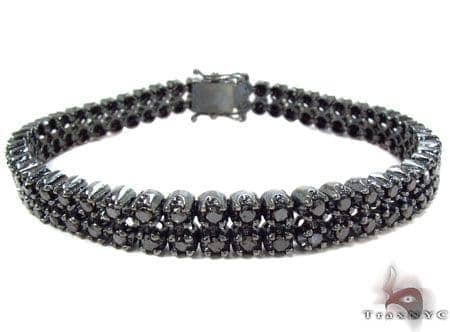 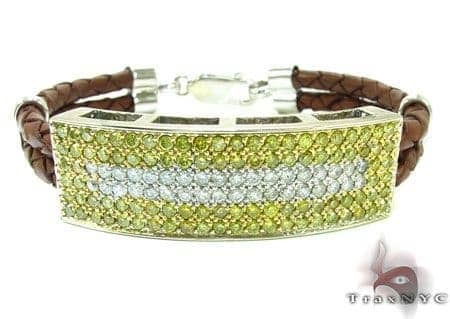 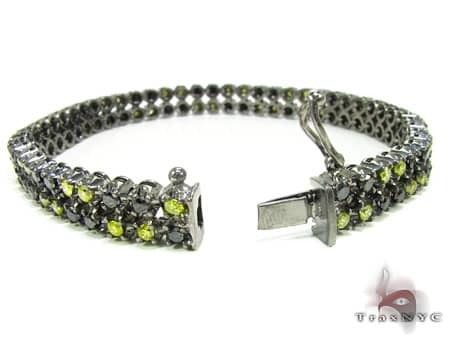 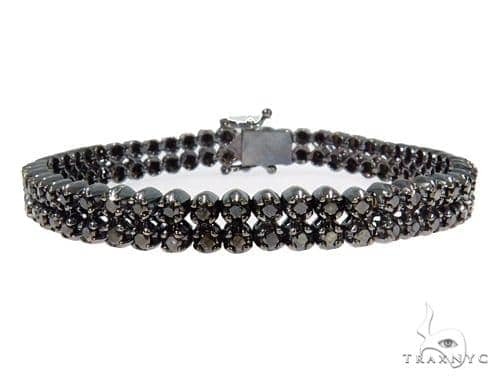 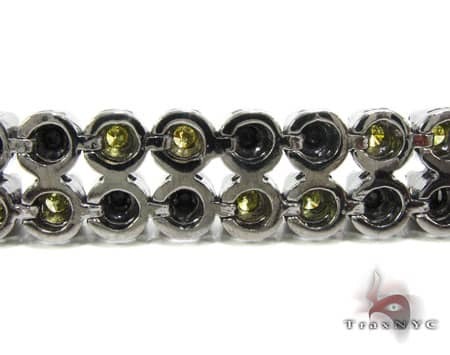 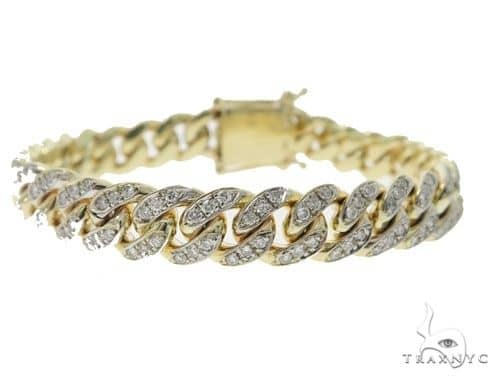 This unique piece from our selection of Mens Diamond Bracelets will catch the eyes of everyone you meet. 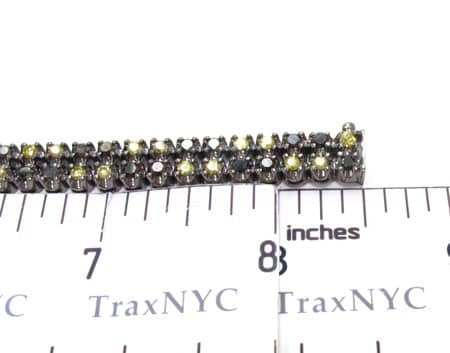 The complex design features Round-cut diamonds in a Prong setting glittering seductively against the shiny 10k Black Gold.We only use the finest, authentic 10k Black Gold in our huge collection here at TraxNYC. 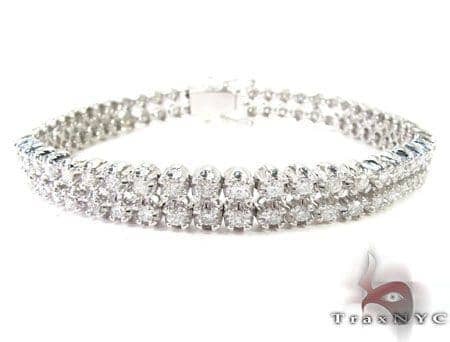 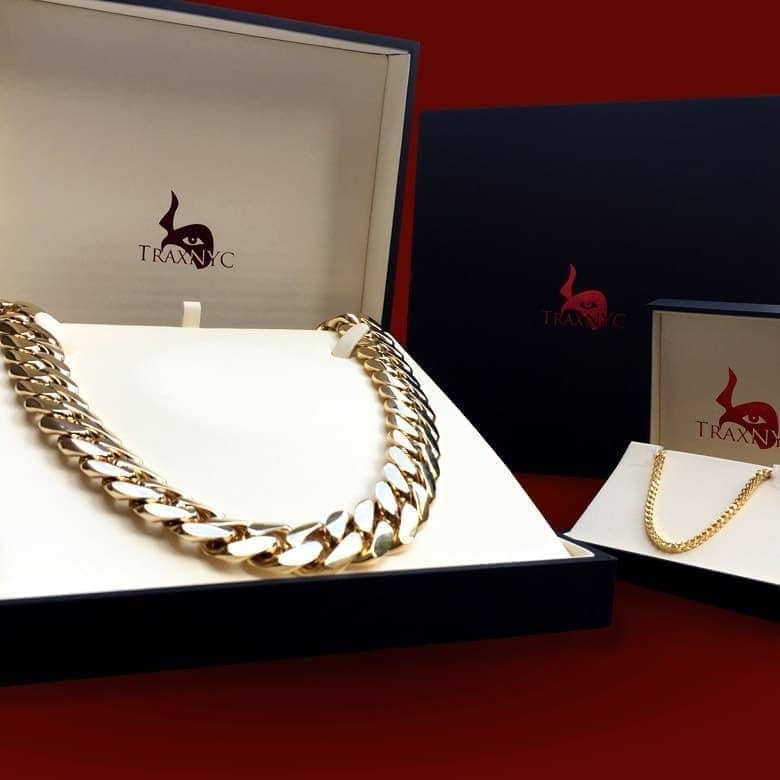 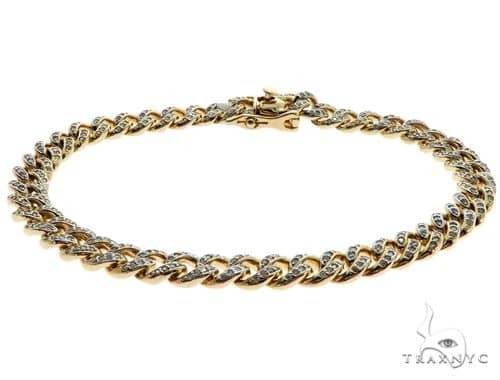 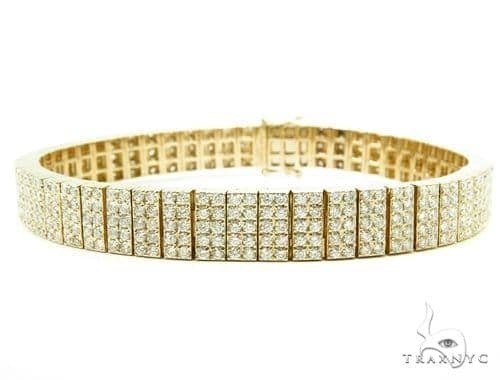 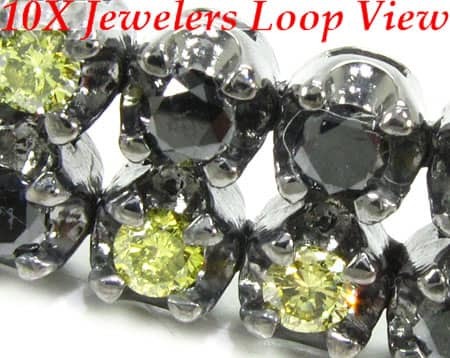 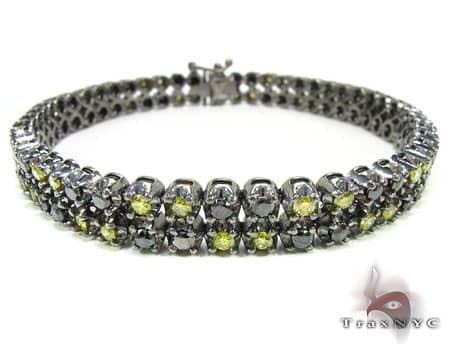 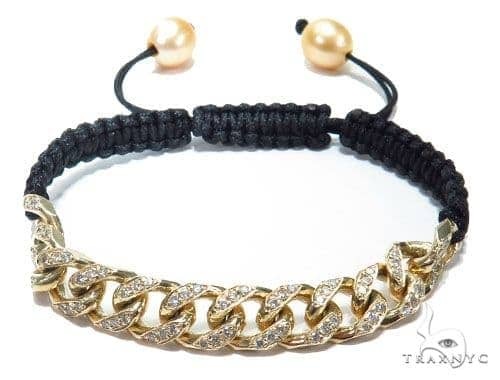 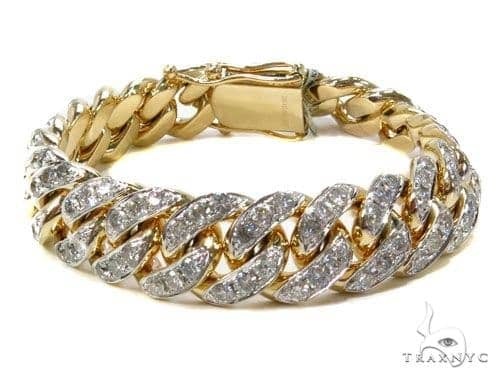 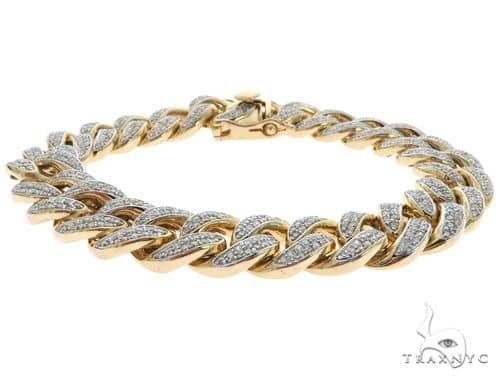 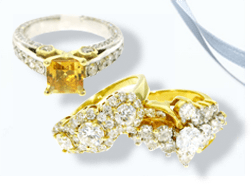 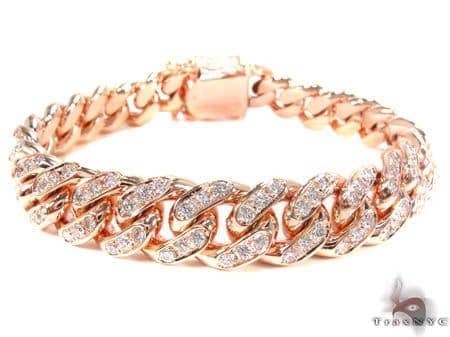 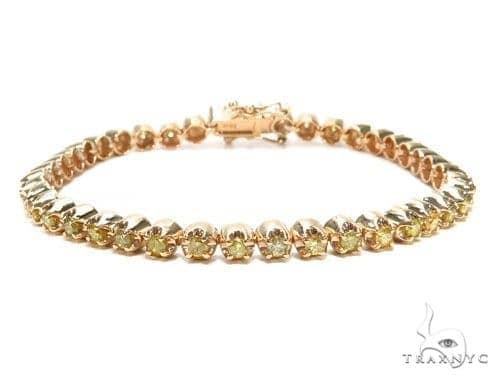 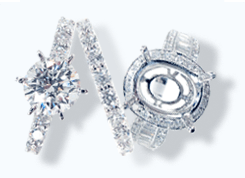 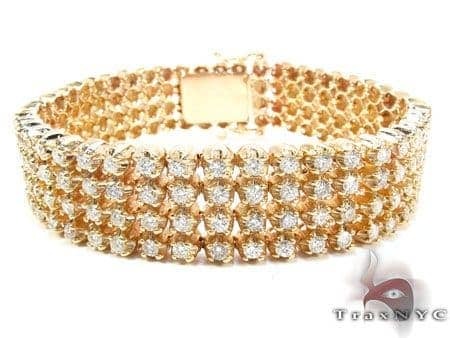 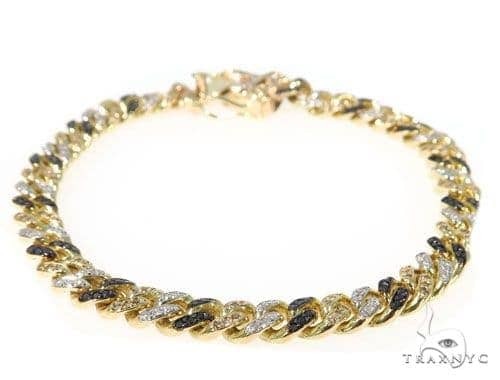 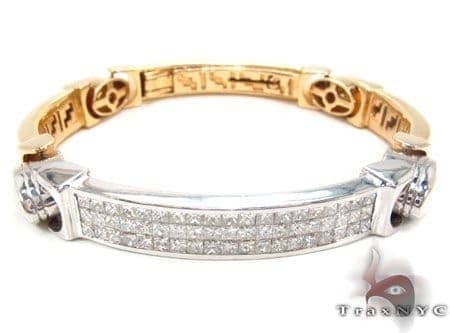 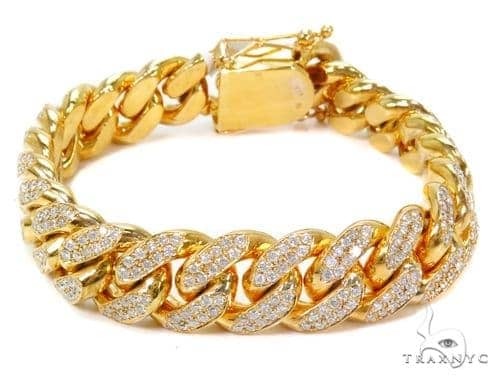 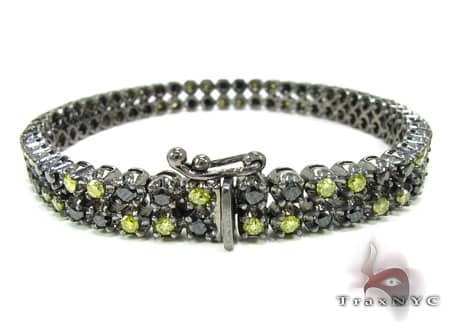 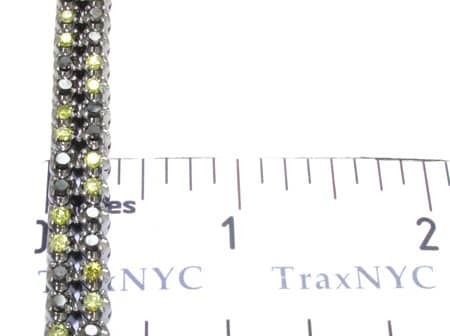 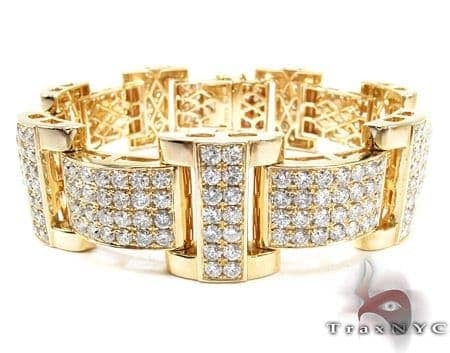 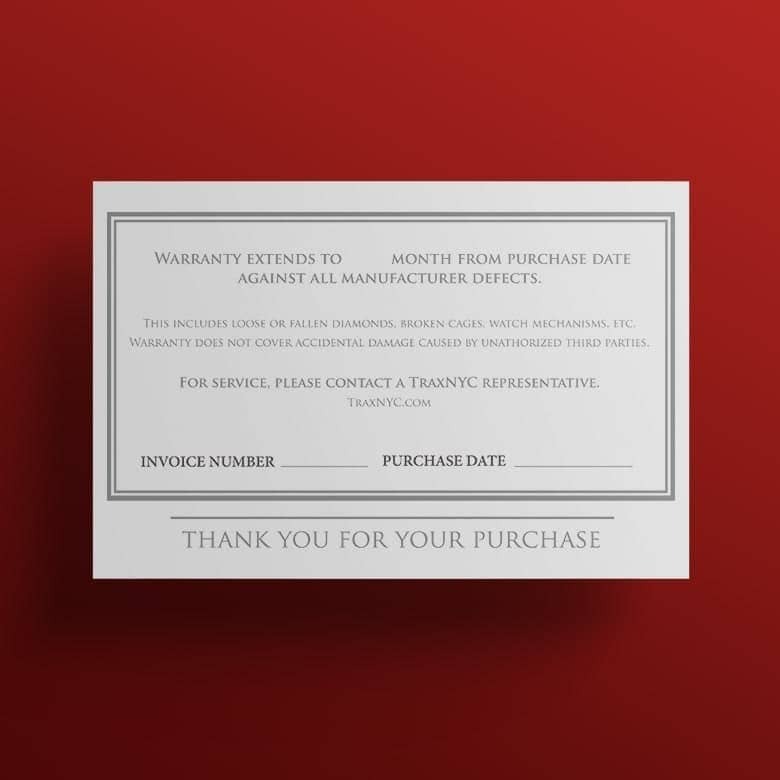 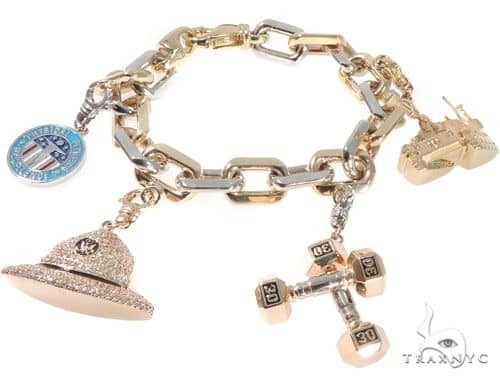 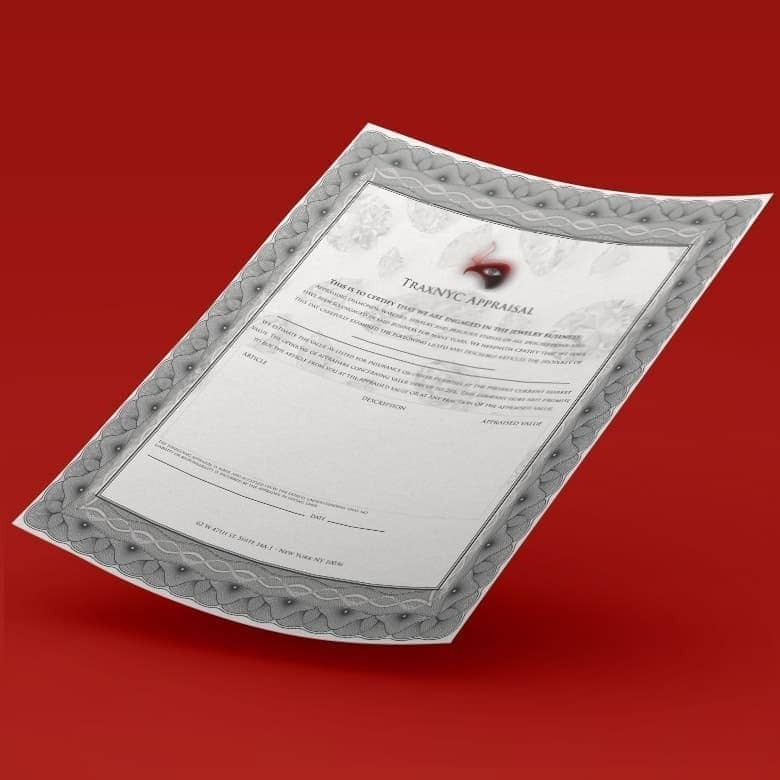 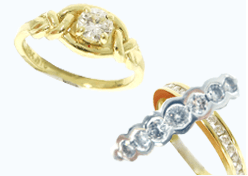 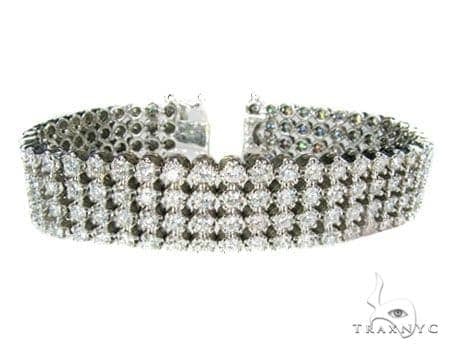 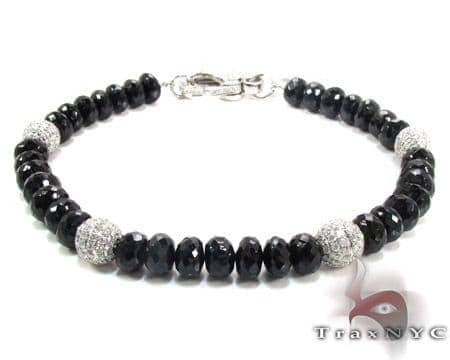 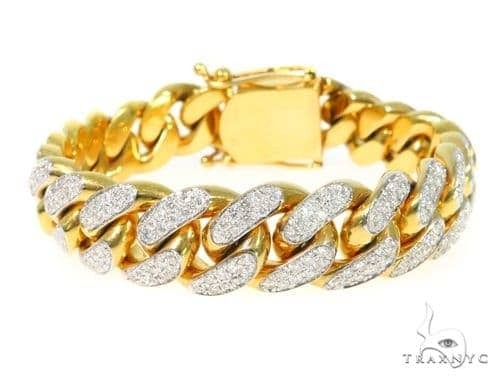 The name TraxNYC has become synonymous with diamond jewelry and Hip Hop Jewelry because of the top of the line products and excellent value we provide for our customers; for you.